High blood pressure disorders complicate 10% of pregnancies and pre-eclampsia affects between 2-8%. Pre-eclampsia can be life threatening for both mother and baby. Standard care pathways for women who have high blood pressure in pregnancy require frequent hospital visits. This has significant cost implications, both to the NHS and to patients, and can cause anxiety to pregnant women. 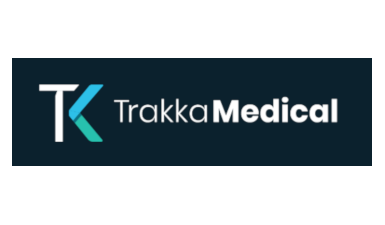 Trakka Medical has developed HaMpton. This innovative smartphone app helps pregnant women to monitor their high blood pressure at home. It alerts women if they need to attend the hospital, and it also links with a hospital computer system where the data can be monitored by clinicians in real time. HaMpton empowers women to be involved in their own care, reduces the number of hospital visits, and has achieved excellent patient and staff satisfaction.